When selecting where to store your belongings there are many things to consider- location, security, convenience, and size to name a few. One of the most crucial considerations, however, is often price. When you’re using self-storage for long periods of time, it makes sense to shop around for the best price before filtering your options in-line with your other requirements. We’ve broken down the costs of self-storage to help you make an informed decision. Self Storage price per sq. ft. This differs depending on unit size, but for an average 50 sq. ft. unit you will pay around £140pcm, which breaks down to a sq. ft. rate of £2.80. The bigger the unit, the smaller the cost per square foot! 24/7 controlled access to your unit – they’re your belongings, so you can visit them whenever you please! Other self-storage facilities with alternate companies will offer similar, but possibly not all, of the services mentioned above. Research is crucial to find out exactly what it is that you want offered, and what you do or don’t need from your facility. Below we have presented some average prices of storage units in three key areas in the UK. We have included prices for a store situated in the North of England, a store situated in the South of England, and a store which is situated in London. 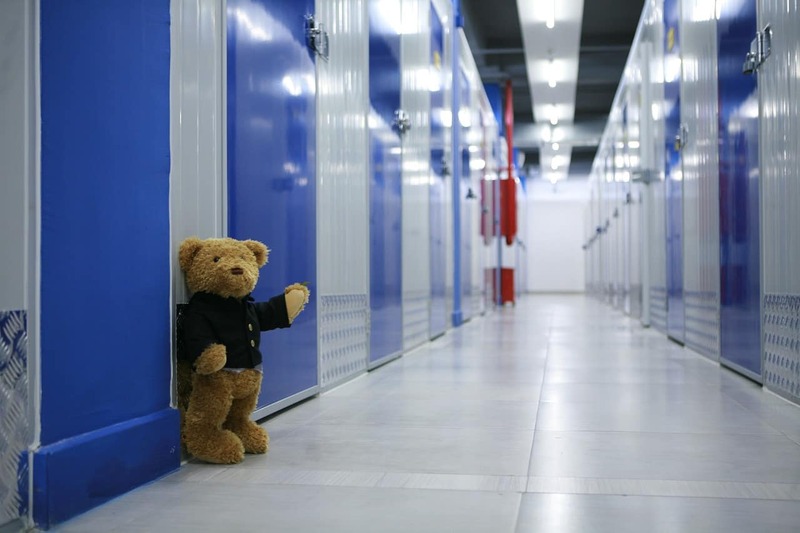 As you may be aware, self-storage prices are commonly less expensive in the Northern areas of the UK and more expensive around the London area. Northern Store 50 sq. ft. 75 sq. ft. 100 sq. ft. 150 sq. ft. 200 sq. ft.
Southern Store 50 sq. ft. 75 sq. ft. 100 sq. ft. 150 sq. ft. 200 sq. ft.
*Note – storage prices are based on estimates from Titan Storage Solutions branches, prices quoted are for reference purposes only, obtain a quote to get an accurate storage cost for your needs. When you’re looking for a self-storage unit, it can often be quite tempting to accept one of the many special offers that facilities provide to entice customers. However, be careful to not get misled by the different phrasings that facilities use. One very common offer is 50% off for the first two months that you store with a facility. This can also be translated into 50% off for the first 8 weeks you store, or even stating that you’ll get one month free. When these three offers are placed beside one another, at first glance it may seem they’re offering different things, due to the different phrasings that they use. Calculating prices using weeks or months can also be confusing when you’re trying to compare how much a self-storage unit would cost at different facilities. If a company presents a price in months, and a competitor presents it in weeks, you may find yourself needing to do some addition to work out the exact amounts – don’t just assume they’re for the same time period. The longer you store, the bigger your potential savings. If self-storage is a long term option for you or your business it would be advisable to ask about longer term contracts and payment options. The below is the same storage unit in the same location one is paid for monthly whilst the other has received a discount for paying 12 months upfront. Paying upfront isn’t always feasible, but it definitely has it’s benefits. * Please note, this price does not include the £7.98 lock charge, or the compulsory half-month security deposit, as required from all customers. The people – are there friendly, knowledgeable and helpful people on hand to help you make the right decisions for you? Is the storage site easy to get to when you need to go (I.e. rush hour / peak times)? How do storage prices differ between locations? Unit size – do they offer units that meet your requirements? If you need help deciding which size storage unit you would need, depending on how much you need to store, our blog can help with handy size equations to rooms in a house! Can you fit everything into your storage unit with organisation? If you need help organising your unit to make the best use of your space, check out another of our blogs. Flexibility – can you move up or down a unit size easily if you need to? Parking – is there on-site parking, or room for a van? Climate control – do they provide this? Access – is it limited or is it 24/7 access? Security – is there CCTV, and other measures to ensure the safety of your stuff? Rental period – how long do you need your unit for and is there a minimum rental period? There are alternatives to self-storage that can be considered when you’re looking into a suitable place to store your belongings. 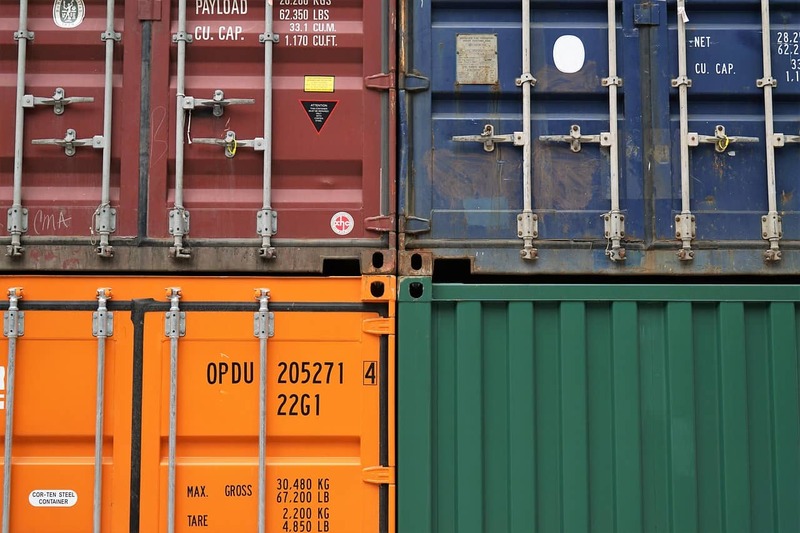 Container storage is an option which allows you to store your items in a secure unit that is portable, meaning that you can store it in a location that you have access to. The questions that need to be asked about this method of self-storage are simple: are you happy with your items being stored in a container which could be stored outdoors? Does a container offer the same security or enough security for what you are storing? Also, the areas that containers are normally stored in aren’t always the most secure locations. If you’d like more information on this subject, check out our self-storage vs portable storage blog. 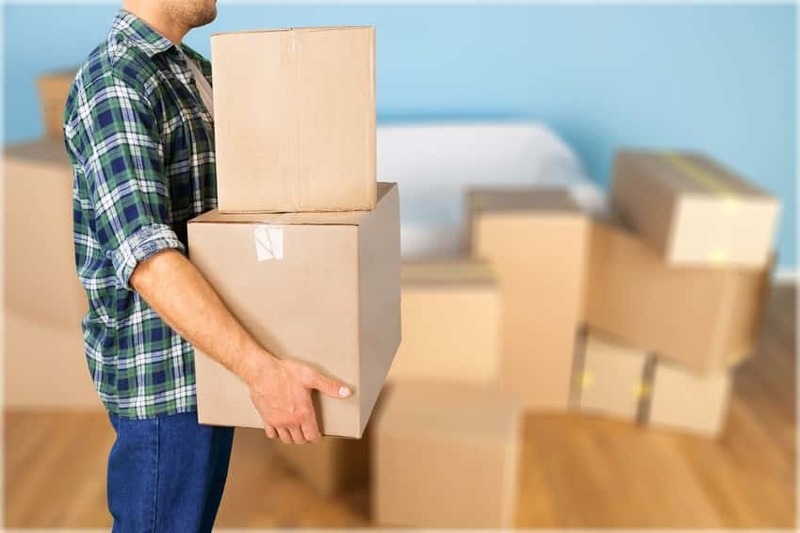 Another alternate option for self-storage is a self-storage collection service which provides boxes for you to fill with your items and then collects them and stores them in a unit for you. The service also provides retrieval and collection deliveries so that you can request items to be brought back to you and stored. However, there are some disadvantages to this method of self-storage. Since this is a collection service, the items you store can often be stored far away from you in their facilities which means that you won’t have instant access to your items when you need them. As well as that, there could be damage caused to your items during transport since the transporters aren’t aware of what is in the boxes you have given them. Finally, whenever you do want something retrieved from storage and brought to you, there is a fee – if you’re having things collected and then retrieved often, that cost will rack up quite considerably. One self-storage option that many storage facilities offer is furniture storage. While this may not be the first thing you think of, it can be very useful when you’ve downsized, bought a new item of furniture, inherited some furniture from a relative, or are moving into a new home. If you don’t have the space for the furniture in your own home, a storage unit can be a great option since it provides a designated space to keep your items safe, secure and clean until you either find a place for them or decide to hand them on to someone else. Furniture storage costs exactly the same as if you were storing anything else. Depending on the size of the item/s of furniture that you’re storing, you’ll need to work out which storage unit size would suit you best. How much does it cost to store furniture? For example, a 75sqft storage space would be able to contain roughly the contents of a one or two bedroom flat, or even a small two-bedroom house. This would include 40 boxes of personal belongings, along with a number of different furniture items, such as a dining table and chairs, a two or three-seater sofa, double beds, wardrobes, chest of drawers, and all kitchen white goods. The storage cost of furniture storage for a month in this unit, according to the above tables, would come to about £78.32. For long term storage costs, a unit of this size would come to an average of £1,722.88 for the year. Insuring your belongings is a must – after all, they’re insured in your home or when you’re on holidays, so keep them insured when they’re in storage too. At Titan Storage, for example, insurance starts from as low as £8.50 per month for £2000 cover and you can decide on the level of cover you’d prefer when you book. Other storage facilities will also offer insurance so make sure you look into the levels of cover that will be available and what is included in the price of insurance. Depending on the storage facility you are storing with, you may need to research into what kind of locks the units use, and whether you will need to purchase a padlock or lock for your unit. For example, the Titan Storage Littlehampton and Bracknell stores use and sell traditional padlocks, whereas all other stores use barrel locks, which slot into the door catch to secure the door. All customers at a Titan Storage facility are required to pay half a month’s rent as a security deposit. However, this differs from store to store. The general rule of thumb among storage facilities is that the deposit is equal to around half a month’s rent. There are some stores and companies who are starting an initiative which provides storage without a deposit to remove the barriers to renting a unit. Whether you pay a deposit or not depends on the store that you choose. We hope this has been a helpful insight into just how much self-storage units cost, and will allow you to make an informed decision when you’re next looking to store some of your belongings.